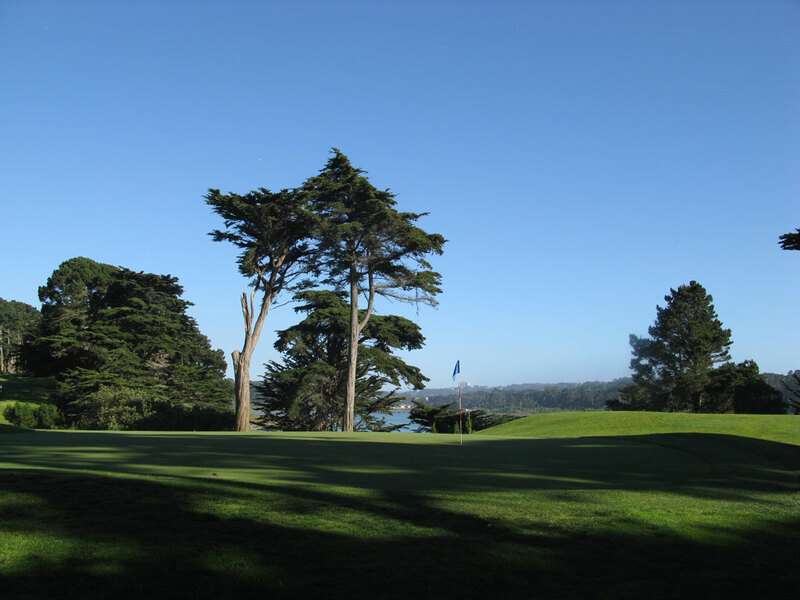 Course Website: Official Website - Visit TPC Harding Park's official website by clicking on the link provided. 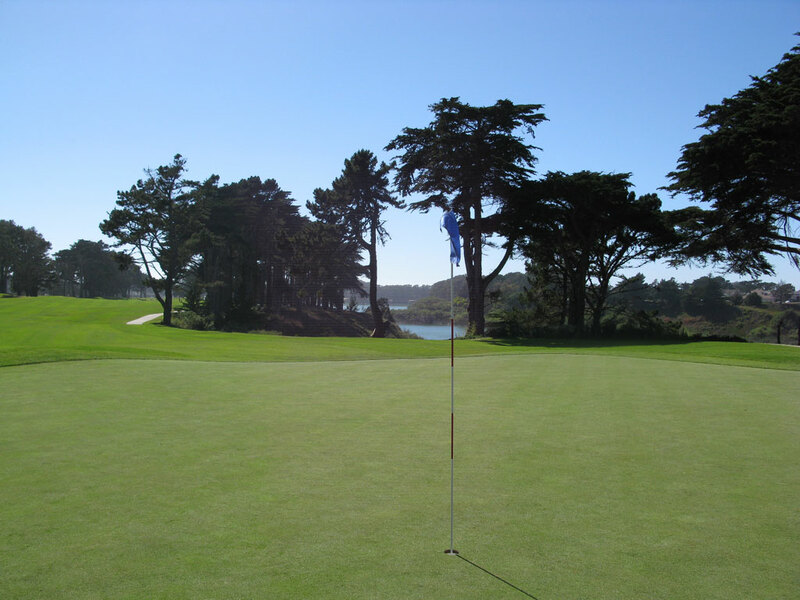 Accolades: Ranked 31st in California on Golf Course Gurus' Best in State list. 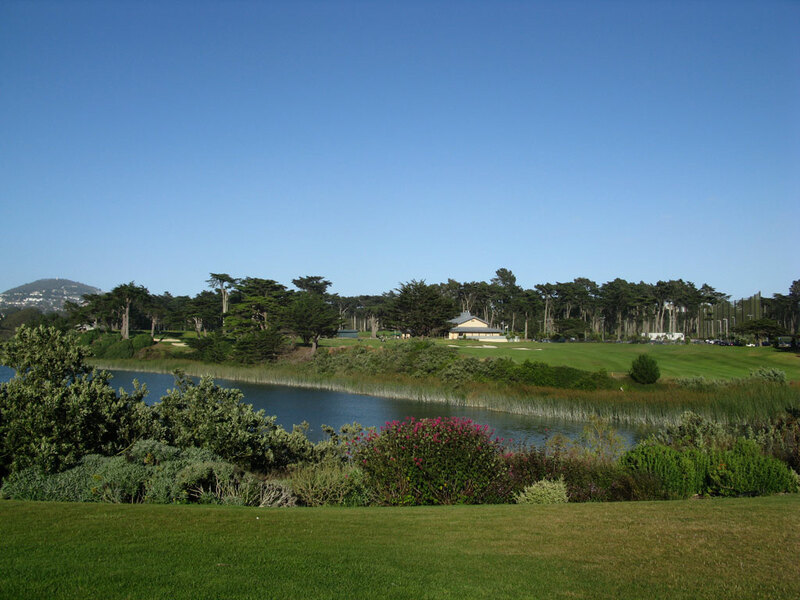 What to Expect: Sitting at the tip of the Bay Area's revered links triangle, Harding Park rests just north of The Olympic Club and San Francisco Golf Club above Lake Merced. 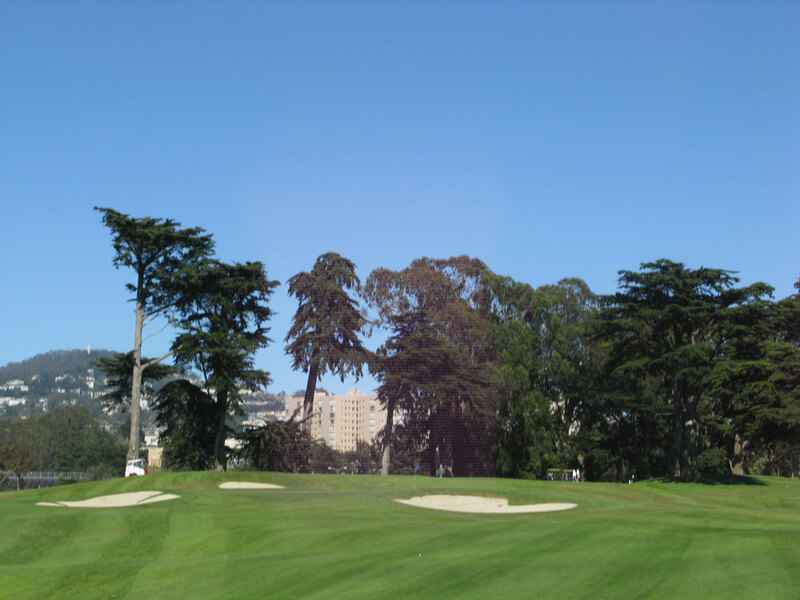 Any discussion about public golf in San Francisco quickly focuses on Harding Park's historic layout that is now part of the TPC network. 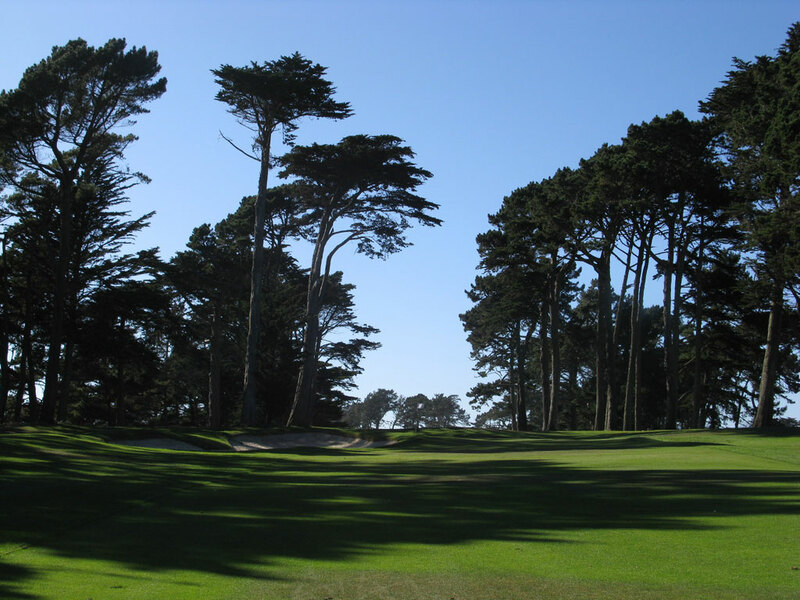 The course features towering Monterey Cypress trees that frame the fairways while providing some shade with their canopy-like tops. The routing features gentle undulations throughout which deliver a nice variety to the holes while maintaining an excellent walkability level. 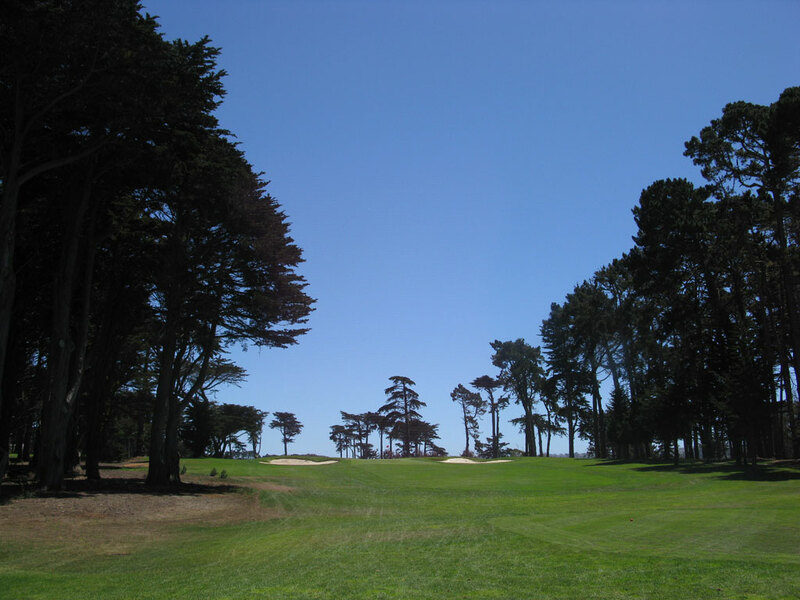 The finishing stretch of holes, 14-18, plays along Lake Merced and offers some impressive views beyond the tree line. 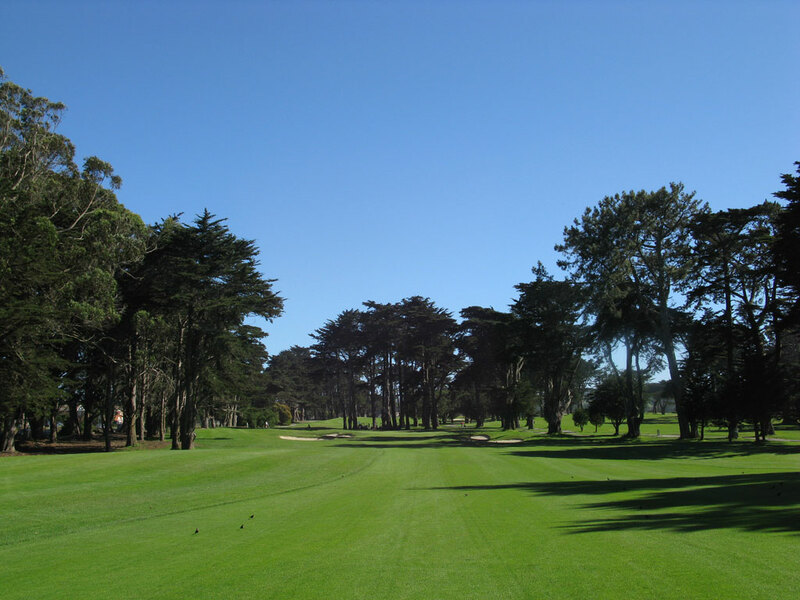 All in all, Harding Park is a must play for anyone looking for a championship experience at a public facility. As a side note, the routing for the 2009 Presidents Cup is different from what is played on a day to day basis. 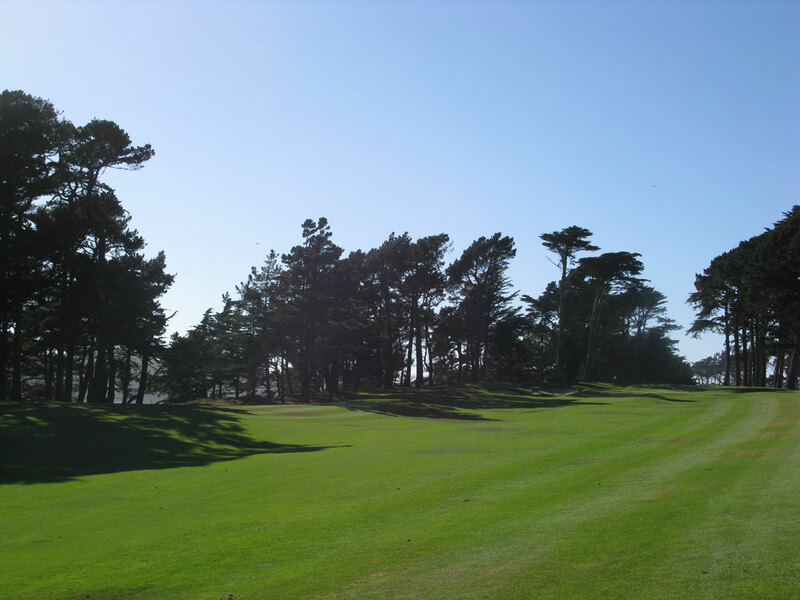 Also, the executive Fleming course is found inside the routing and offers a more casual golfing experience.